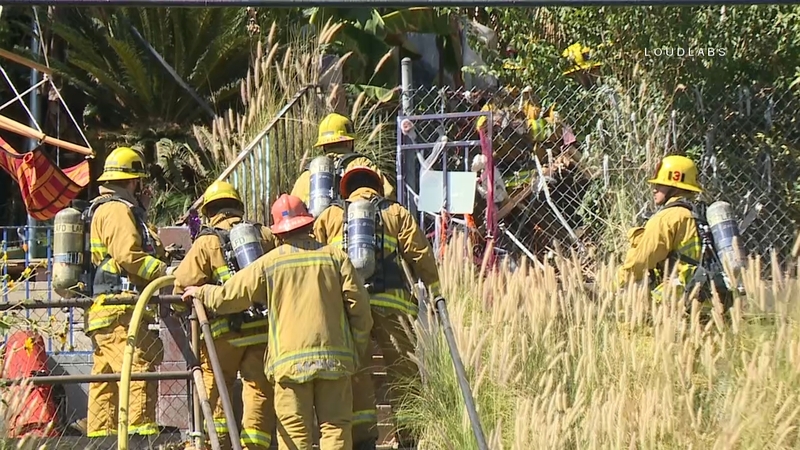 Just after 2pm Thursday, Fire crews received word of a fire at a home in the Cypress Park area. Units arrived to find a home fully engulfed in flames. 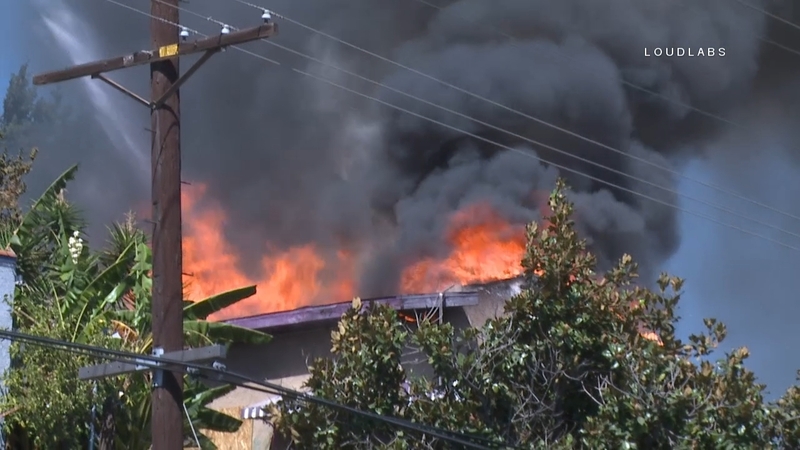 Firefighters determined that there was no immediate threat to life inside the home and set-up a defensive fire fight. One firefighter was injured in the fight but received treatment at the scene and returned to battle. 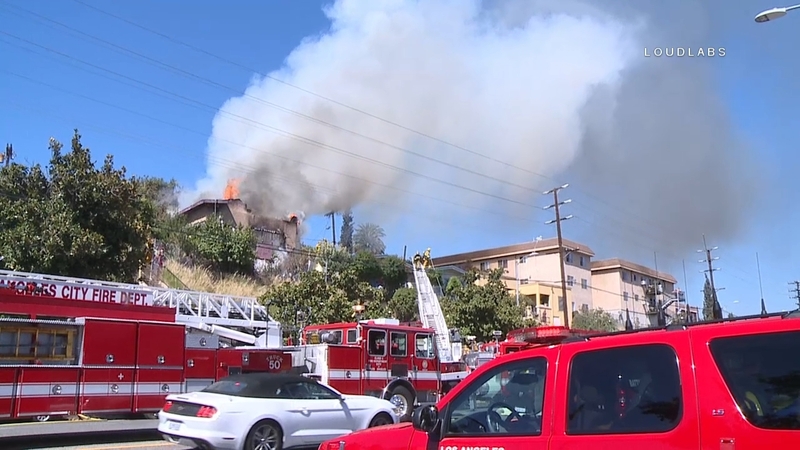 LAFD Arson is on scene due to the fact that LAPD and LAFD have responded to this property before and have previously dealt with an erratic resident there. 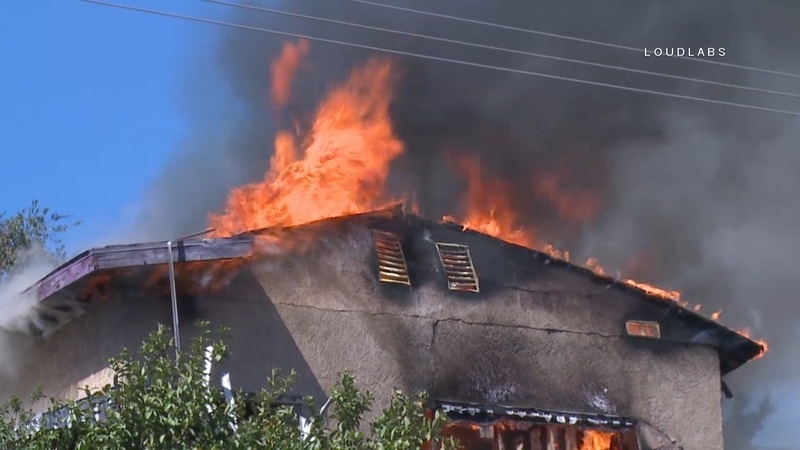 Neighbors report that a man normally lives inside and he has tried to burn this home before. That man was not found at the scene at the time firefighters arrived. An investigation is underway.